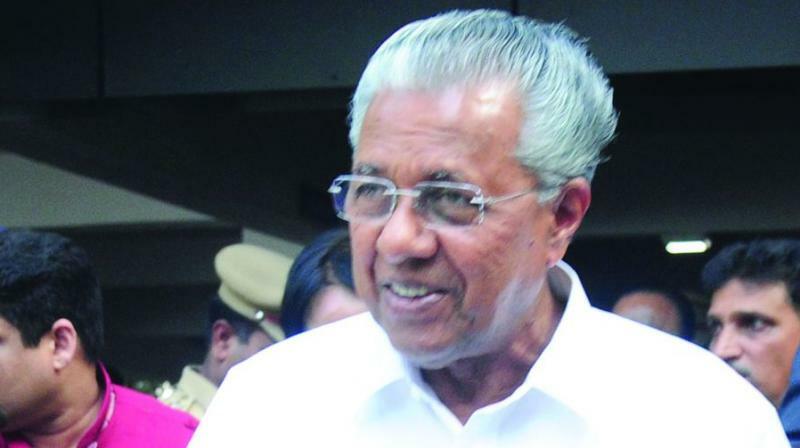 Mr Varghese said that the Chief Minister should intervene immediately to settle the matter. Kochi: The Cochin Chamber of Commerce & Industry has expressed deep concern over the strike launched by a section of workers affiliated to CITU in the manufacturing unit of the Synthite Industries at Kolenchery. It is a matter of concern that Synthite Industries with a turnover of Rs 1,800 crore has been forced to contemplate shifting their business from Kerala to a favourable location. “It is saddening to note that a company, established in the year 1972 and currently providing direct employment to over 2,500 people is contemplating a drastic move such as this over the unpleasant turn of events leading to disruption of their business by the direct actions of a prominent trade union of the State. This needs to be resolved with a view to protect the industry”, Shaji Varghese, president of the Chamber said on Saturday. Mr Varghese said that the Chief Minister should intervene immediately to settle the matter. “At a time when every state in the country is working overtime to attract investments, it is unthinkable that a state would allow a company like Synthite Industries to move away from here. The Government must act and act now”, he added. The agitation is completely against the attempt by the Chief Minister to create a business friendly image of the state.